Empower women and couples to choose life! 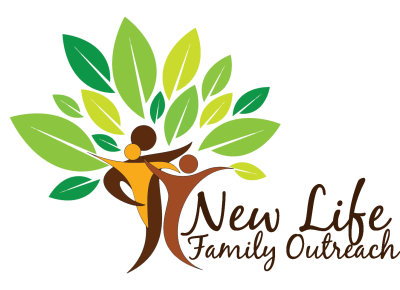 Partner with New Life Family Outreach to create a culture of life in our community. We need passionate people to join us in our mission to protect life and reach those we serve with the love of Christ. Your financial investment at any level makes a significant impact for eternity at New Life Family Outreach. Donate a one-time gift or become a monthly faith partner as you invest in saving and changing lives. Your gifts make this vital ministry possible. Prayer is an important part of everything we do at New Life Family Outreach. There are many ways to support us in prayer. Please consider praying for us on a regular basis by signing up to receive our prayer e-mails with specific prayer requests listed. Volunteers fill a key role within our ministry and we have many opportunities to fit your God-given gifts, abilities, and talents. Prayerfully consider donating your time toward Kingdom work at our outreach. You can commit to volunteering for as little as a few hours each week to share the love and good news of Jesus Christ with women, couples and families in need. Getting started is easy! We provide all the training you will need. Together we inspire new life, impact futures, and grow a healthier community!